It looks exactly like you might expect it to look. While the Virtual Console on Nintendo Switch remains a pipedream for now, Nintendo fans will still at the very least be able to play classic NES games for absolutely free as part of the perks of a Nintendo Switch Online subscription. These games will also be modified to be online enabled, which at least, is nifty. The headline game for the first batch of these titles (which is over 20 games) will be Super Mario Bros. 3, the classic NES platformer that many believe is the best Mario game to this day. Now, Nintendo has finally shared an image of the game running on the Switch- which is also the first official look we have had of a retro game running on the new hybrid system (something that many people have been demanding for a while now). It… looks like Super Mario Bros. 3. On a Switch. I don’t know what you expected, to be honest. 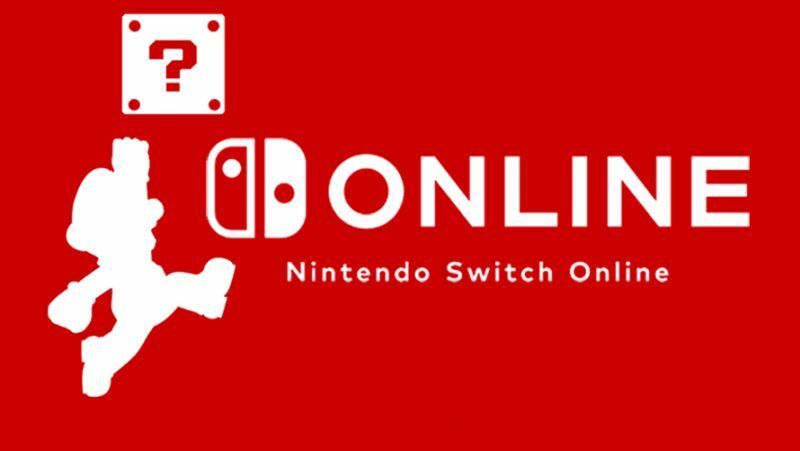 Nintendo Switch Online launches in the second half of September.